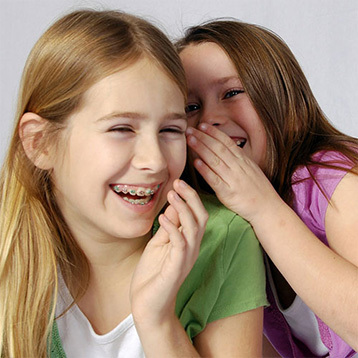 We believe good cooperation and oral hygiene are critical to achieving an amazing result with your braces. To motivate and thank our patients for being great, we have a “braces bucks” program in which patients receive tokens at each visit. Each token is worth $1. Patients receive tokens for excellent brushing, good cooperation, regular dental checkups, and other fun ways. Patients can redeem braces bucks for lots of fun prizes. We have a prize cabinet in our office filled with great prizes to choose from. These prizes range from books and gift cards to sporting equipment and tablets. Prizes change over time as we find other fun ways to reward our patients. Thank you for being part of our Granger Orthodontic family!